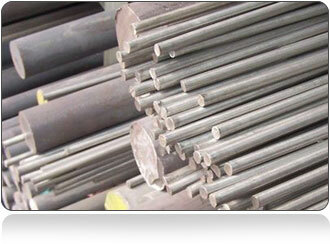 SAE F22 Round Bars Supplier, ASTM A182 F22 Alloy Steel Round Bar, SAE Round Bars Suppliers. 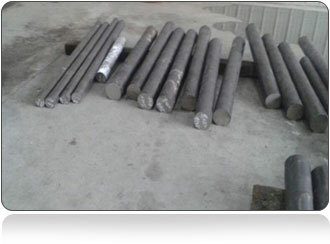 SAE F22 Round Bars, ASTM A182 F22 Round Bars, ASTM A182 F22 Rods manufacturer, SAE F22 Rods manufacturer, F22 Round Bars Stockists. 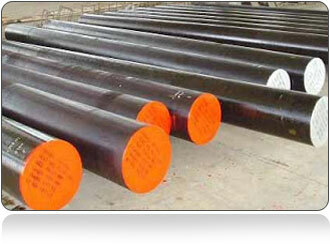 What is Alloy Steel ASTM A182 F22 Round Bar? 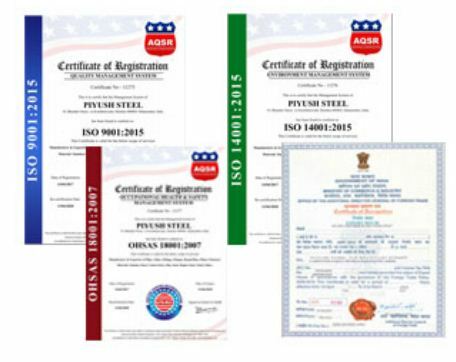 Piyush Steel is the number one Alloy Steel F22 A182 Round Bars Stockholder in India, with the help of latest machinery & group of experts made Us Greatest Alloy Steel A182 Gr. F22 Bars Stockist in India. 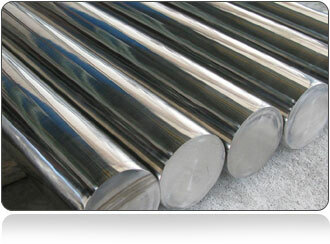 AS in the year 2001 we become 7th trustable Distributor of Alloy Steel Grade F22 Round Bars in India. 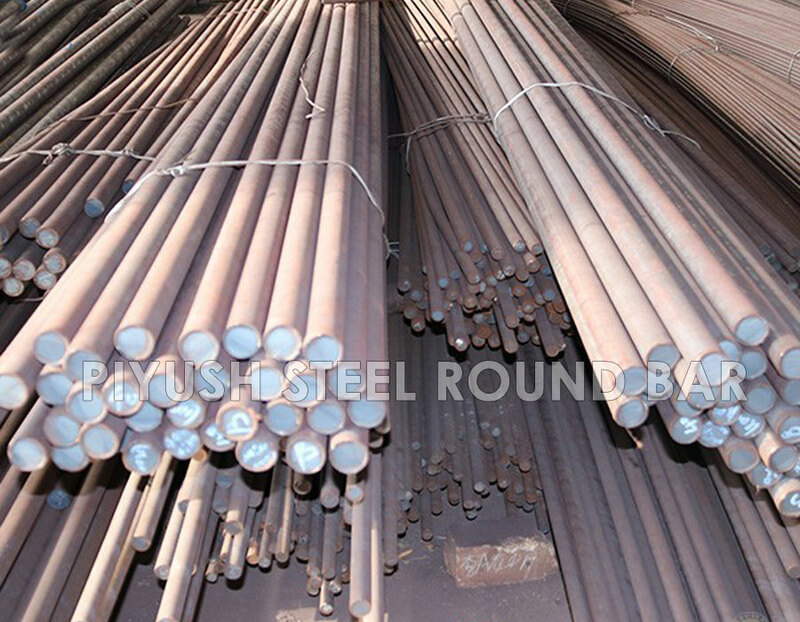 We are expanding our product all over the world which made us number one Exporter of Alloy Steel Gr F22 Round Bar in India. 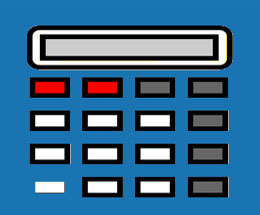 When it comes to Export and Supplies in an emergency, we never neglect Which made us Reliable Supplier of AS A182 Gr. F22 Rods in India. 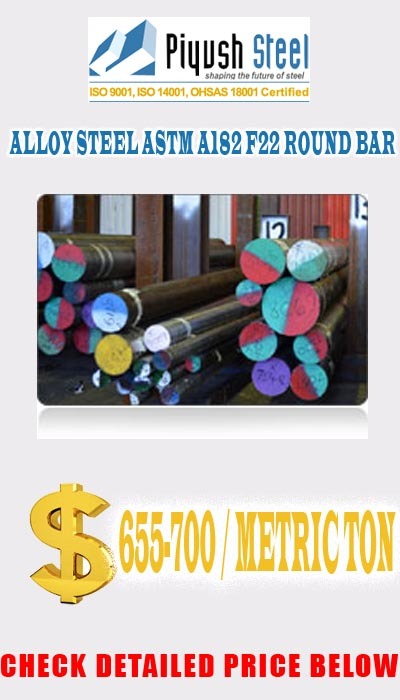 We keep up over 1200 tons of ASTM A182 F22 Alloy Steel Round Bar which is over the year. 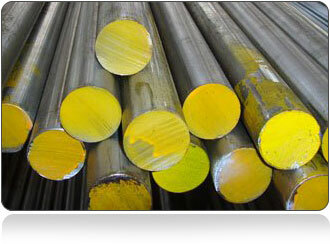 with the achievement of it made us best Manufacturer of ASTM A182 F22 Alloy Steel Round Bar in India, we sell our product with respect to national and international quality over the year we are the acme in A182 F22 Alloy Steel Round Bar Wholesaler in India & Stockist of Alloy Steel Gr. F22 Hot Rolled Bars in India. before exporting we do proper forging, casting, fabrication, and machining which is why our clients trust as F22 Alloy Steel Forged Round Bars Traders in India. We export to all countries almost every country which made us number one Grade F22 Alloy Steel Round Bar Exporters in India & AS Grade F22 Cold Drawn Bars Importers in India. 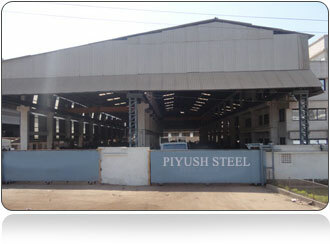 Piyush Steel also made a mark in the States of India which is Grade F22 Cold Finished Bars Manufacturers in Rajkot, Gujarat. Piyush Steel is number one ASTM A182 F22 Alloy Steel Round Bars Distributors in following countries like Israel, Egypt, United Arab Emirates, Iraq, Kuwait. We are distributor, agent, dealer & supplier of Outokumpu Round Bar, Alloy steel Round Bar, Thyssenkrupp Round Bar, Steel Round Bar, Mukand Ltd Round Bar. You can also download the PDF file of Outokumpu Alloy steel Round Bar sizes and specifications, Outokumpu Alloy steel Round Bar brochure, Alloy Steel Round Bar and Long Products, European Alloy Round Bar and A Machining Comparison between Outokumpu PRODEC® and Standard Alloy Round Bar. 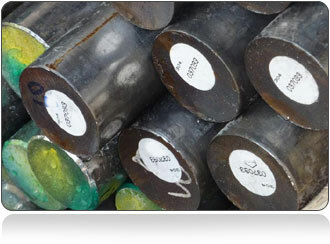 We can supply Alloy Steel ASTM A182 F22 bar in round, flat, square, rectangular and hexagonal. While stocks of standard qualities and sizes are available for immediate delivery, the company can also supply special demands for forged rings, blanks and blocks.